You are most likely to blame for your children not wanting to share with their siblings. In fact most parents set rules on what may be touched and when. Children learn that there are boundaries and that they need to set the rules straight over their own belongings. So now what? Practice making family rules where everyone participates. This would include who plays with each toy. How long each child takes a turn. This builds trust. With this agreement, you could add in rules about property rights. This will help them understand the boundaries that you set since they began moving around. As the parent, you can help them adjust to these new time tables. A few tears may shed. 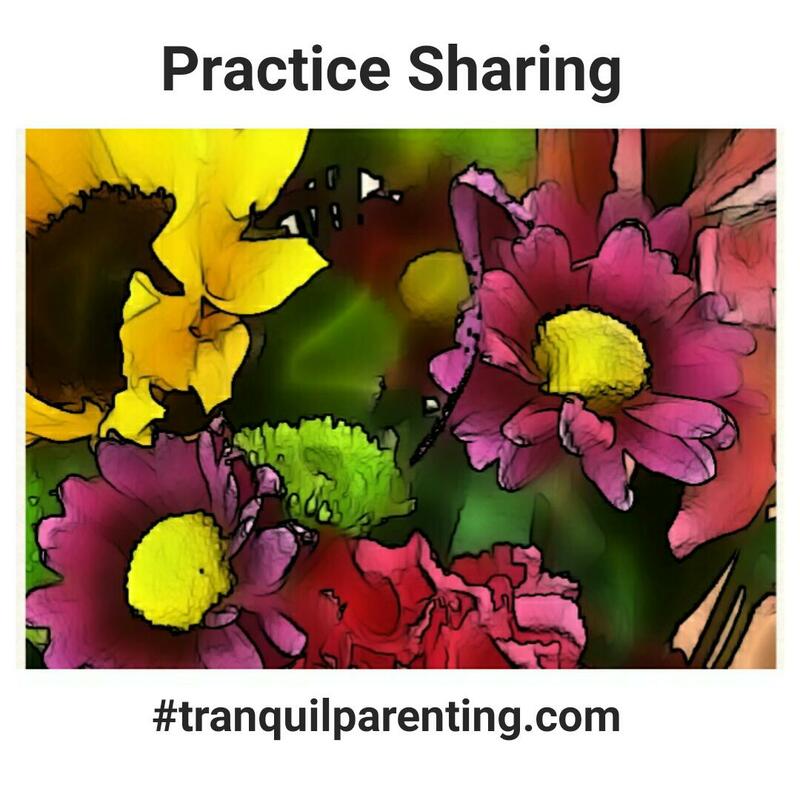 Once everyone get the hang of it, sharing will be a no brainer.